Ok, it’s time to get out your wallets and go into hoard mode!! 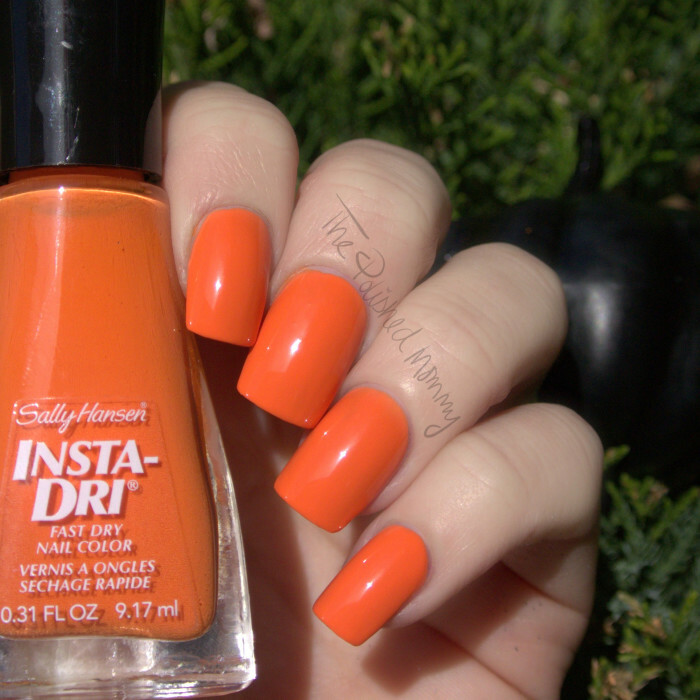 Today I have swatches of the new Sally Hansen Halloween 2014: Insta-Dri Collection…. Pumpkin Queen is a true orange creme. 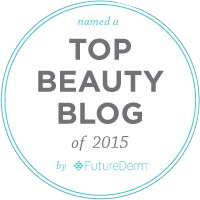 It is fully opaque in 2 thin coats and has a nice formula that’s easy to apply. 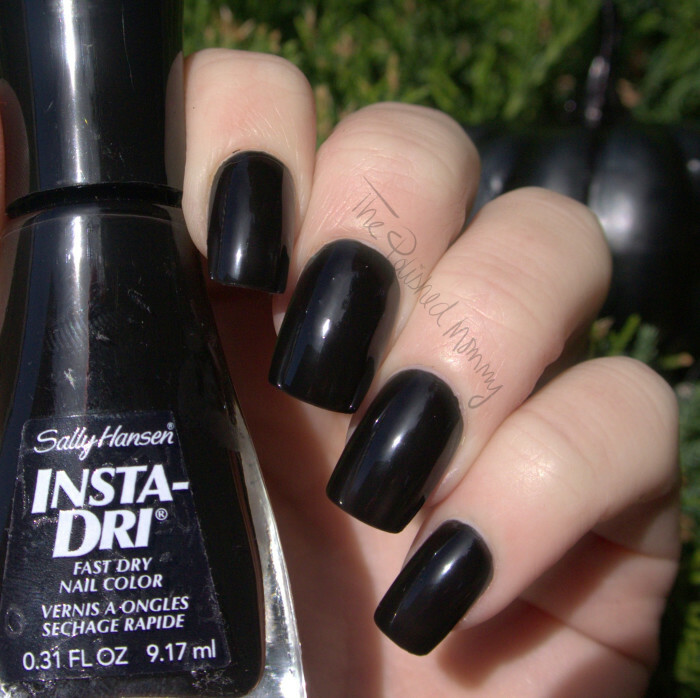 Night Fright is a glossy black creme. This is fully opaque in 1-2 coats (shown above is 2 coats). 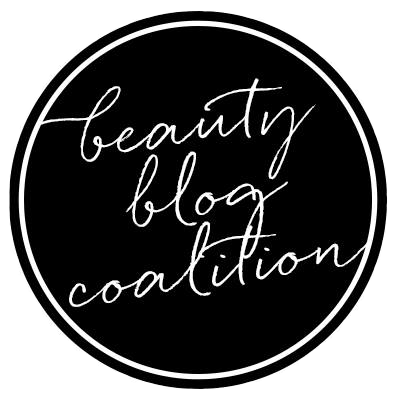 If using this alone I recommend 2 coats to make sure the color is fully even, but if using as a base color 1 coat gives you nice coverage. 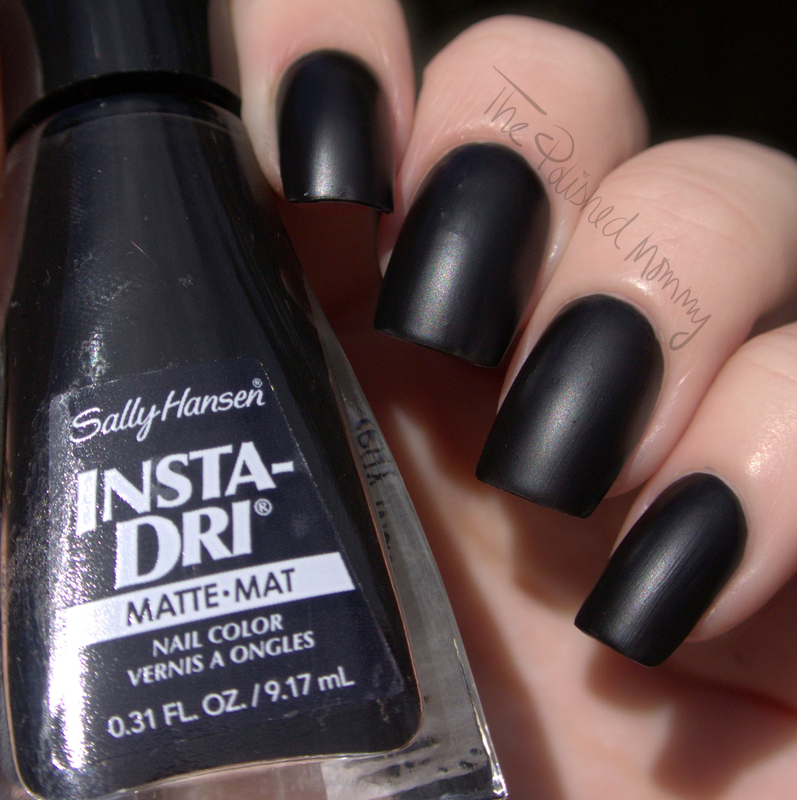 Scardey Matte is a rich one coat matte black. 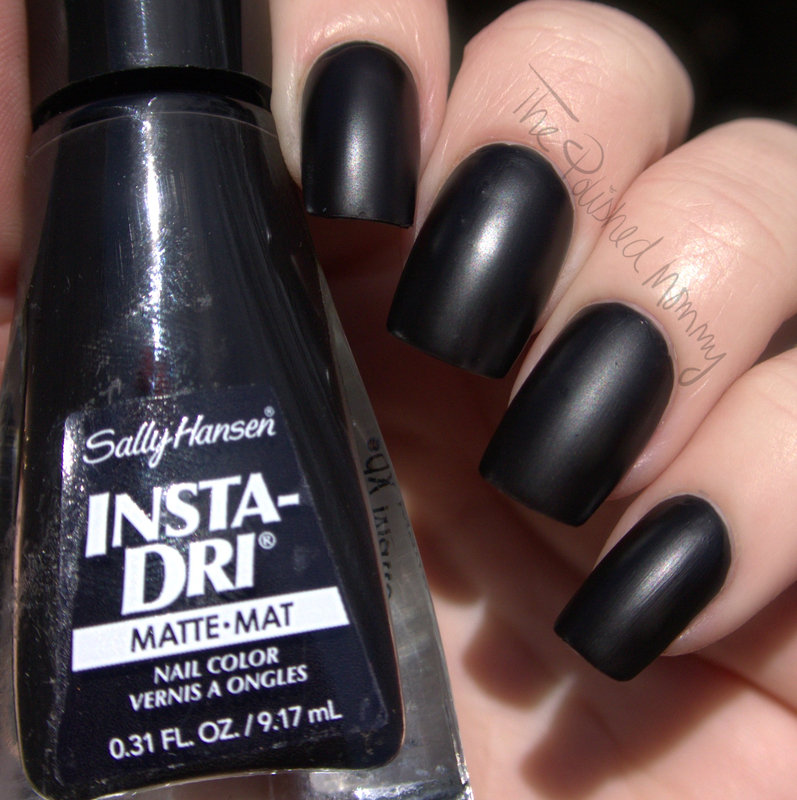 Yep, nothing more to say, it’s a great one coat black that dries to a matte finish..love! Here’s where we activate hoard mode… OMGhost (as expected) is a re-release of my beloved Whirlwind White, the formula seems a tad thinner (but my WW is also pretty old) so it goes on similar to Night Fright. One coat gives you full coverage and works well as a base color but it might need an extra coat(shown above) to be completely even if wearing it alone. Overall: The formula on these is very nice, they apply smooth and dry fast. I highly recommend picking up the Night Fright and/or Scardey Matte and OMGhost as these are must have staples in any collection. Also, I want to remind you that this is a LE collection so grab OMGhost as fast as you can! 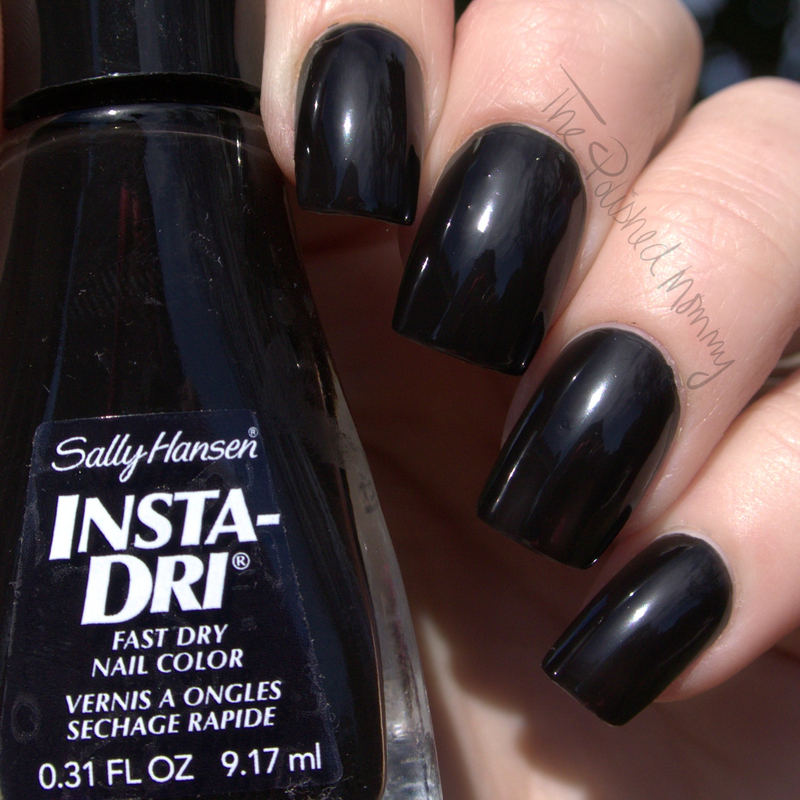 Price: These retail for $4.99/e where ever Sally Hansen products are sold. 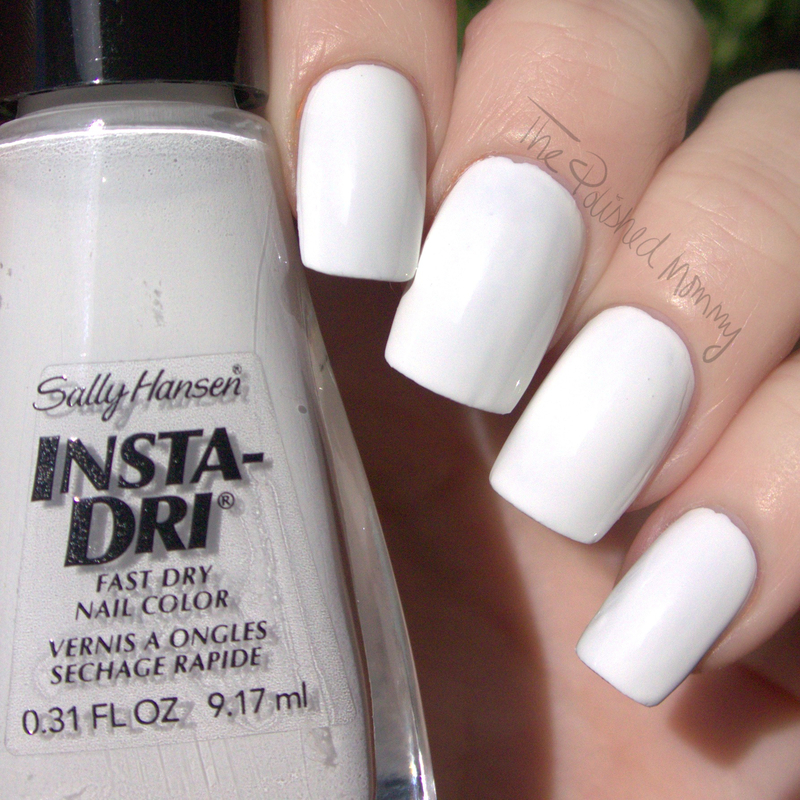 OMGhost seems like the PERFECT white, and I love the matte black! 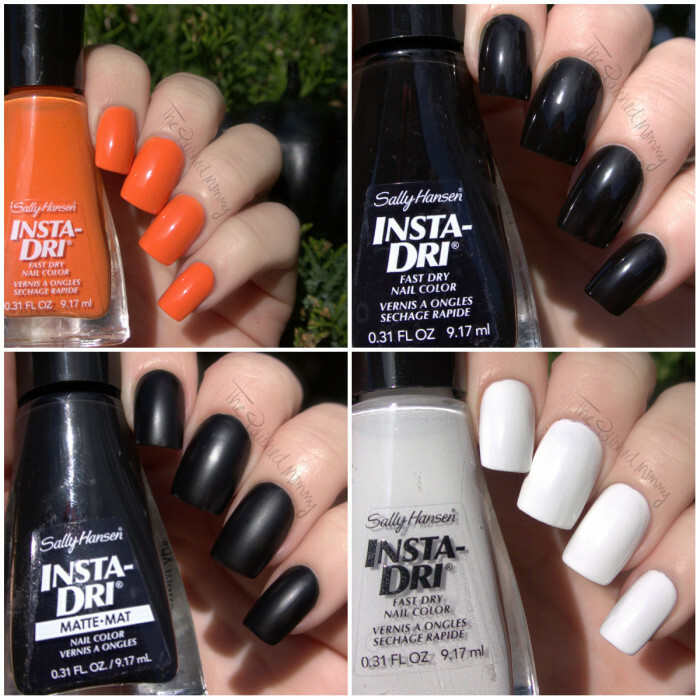 Fab swatches! I can’t wait to see what you do with them art wise. Gorgeous swatches! You have such beautiful nails! I just complained about not having a perfect true orange creme and you may have solved that for me!! It’s a great orange, no red and isn’t super bright. These are perfect Halloween polishes! I love Pumpkin Queen!